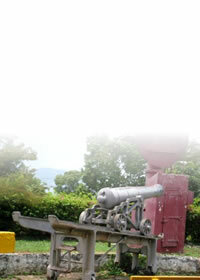 Welcome to the JNHT Portland Heritage Sites. 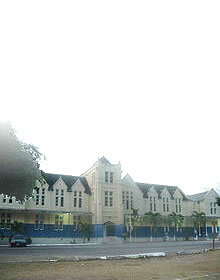 St. George's Anglican - once the Parish Church of the former parish of St. George. 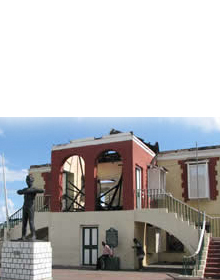 Port Antonio Court House - was erected in 1895 on the direction of the Colonial Secretary. Titchfield Peninsula - the 1st place to be settled by the English, known as the oldest settlement of the town. Folly Point Lighthouse - built in 1888, the Tower is constructed of masonry and is fire proof. Nanny Town - named after Nanny, the great Maroon leader who brought the Maroons many of their victories during the first Maroon war.